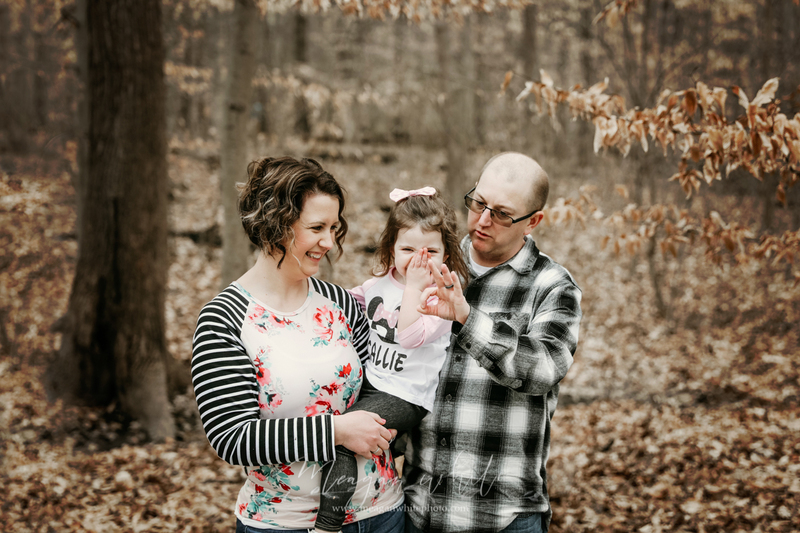 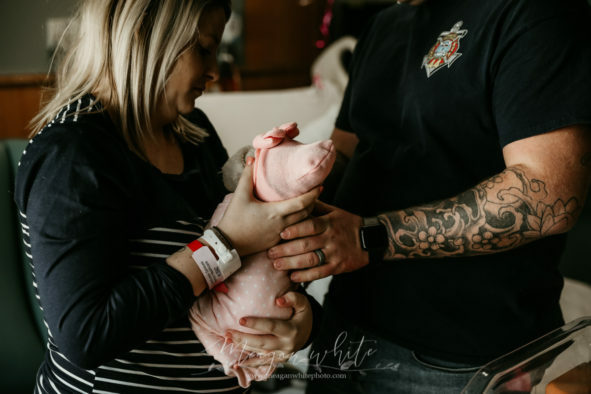 Callie and her momma and daddy are some of my favorite people to photograph. 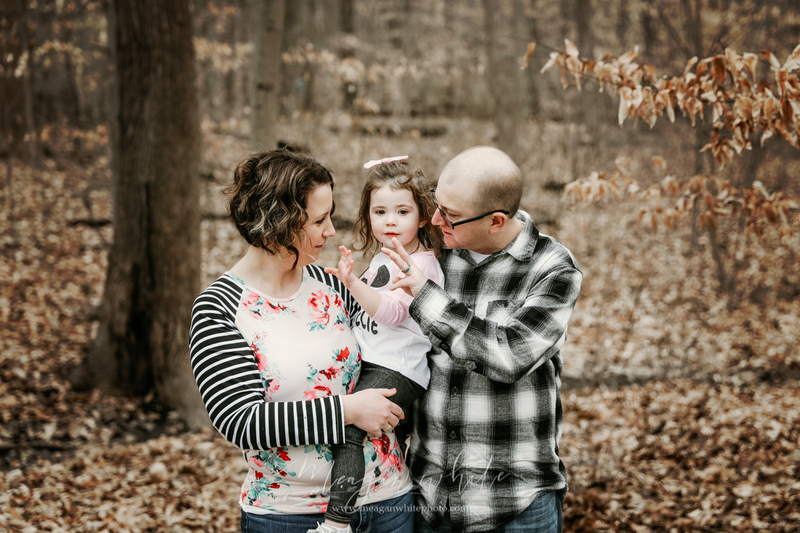 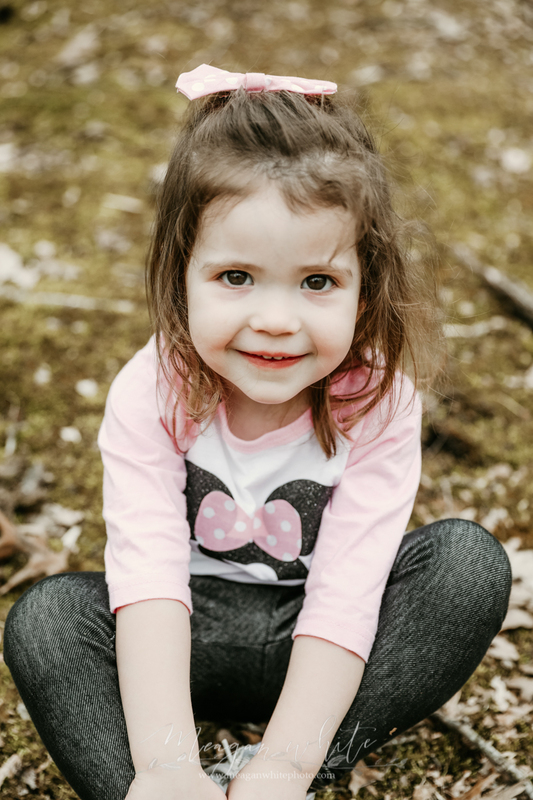 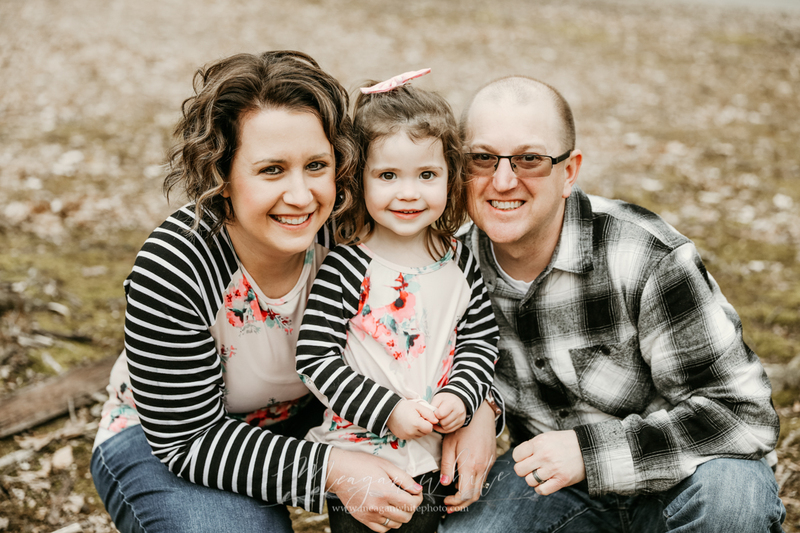 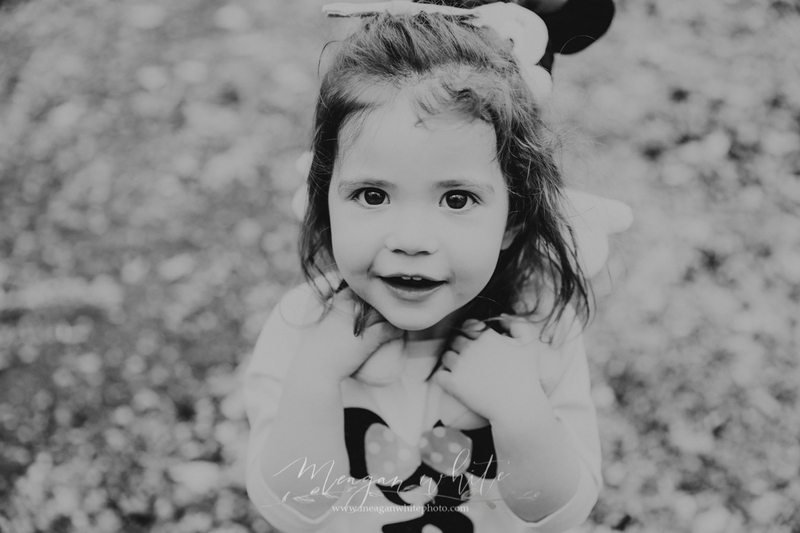 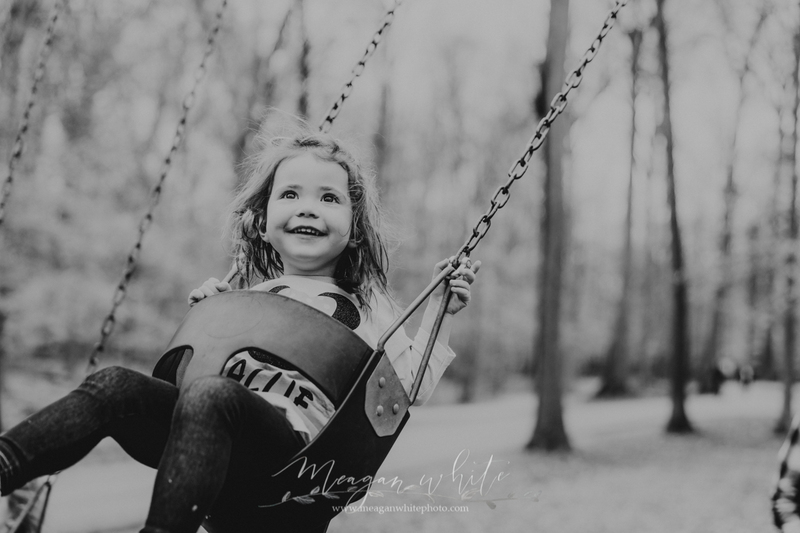 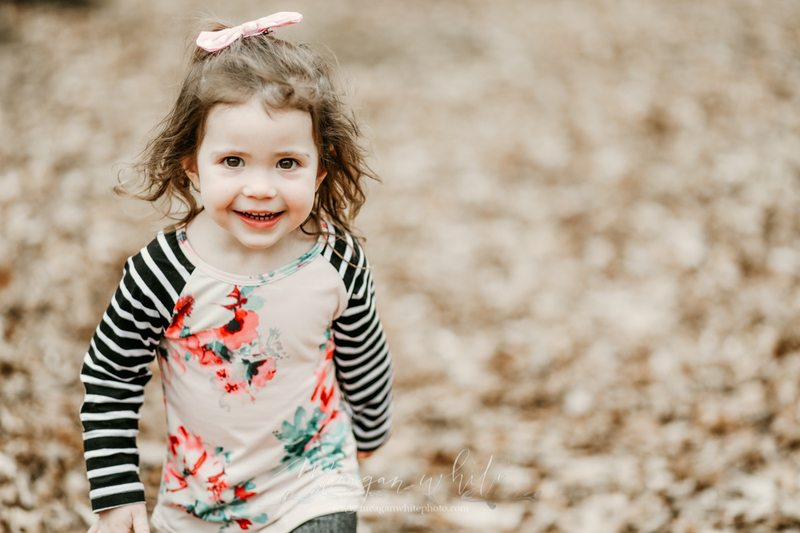 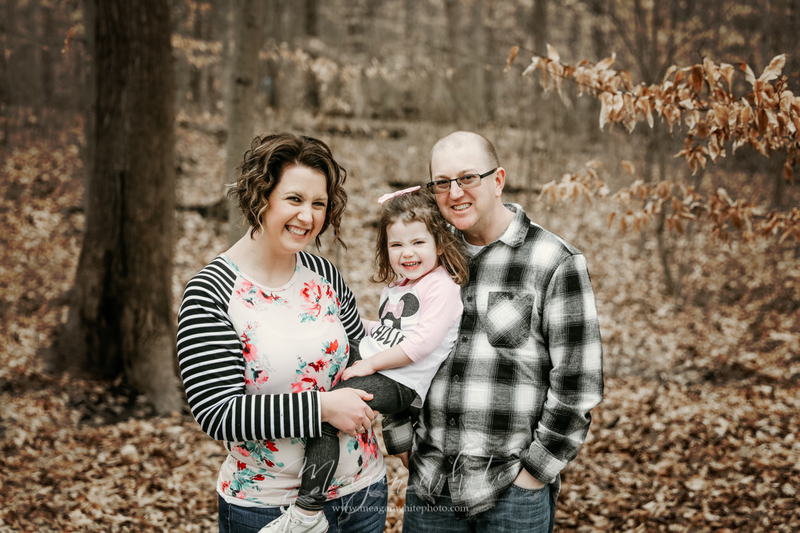 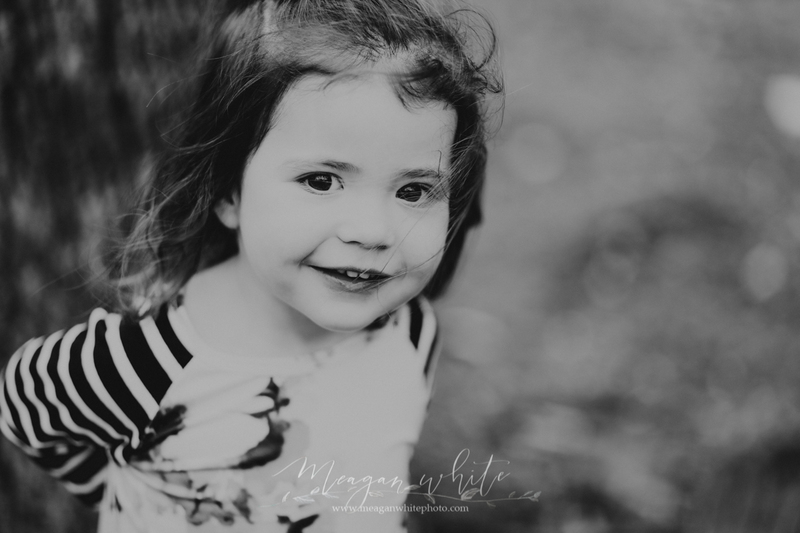 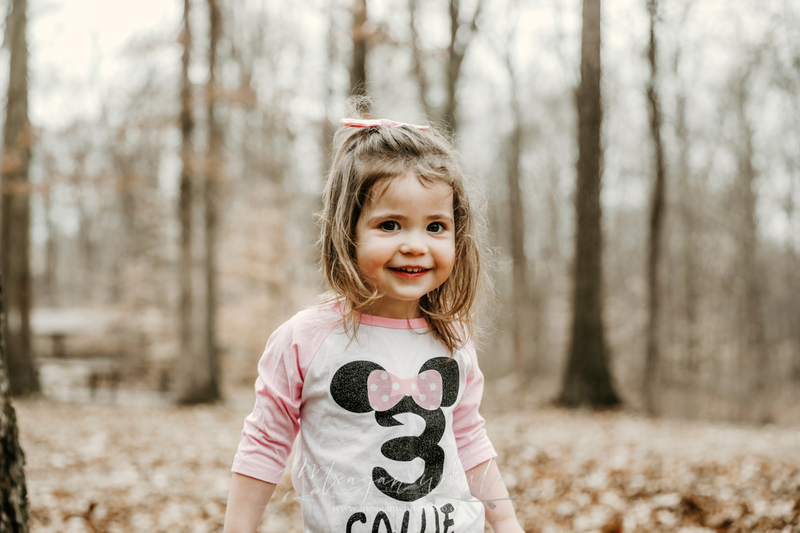 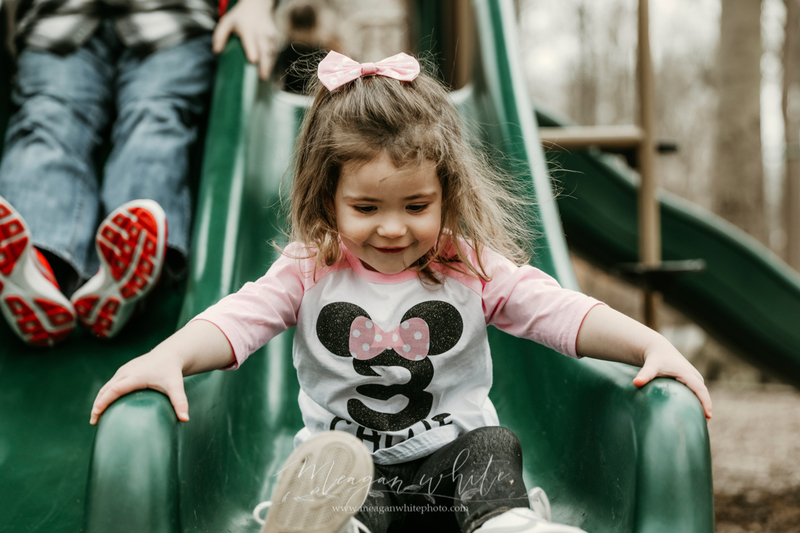 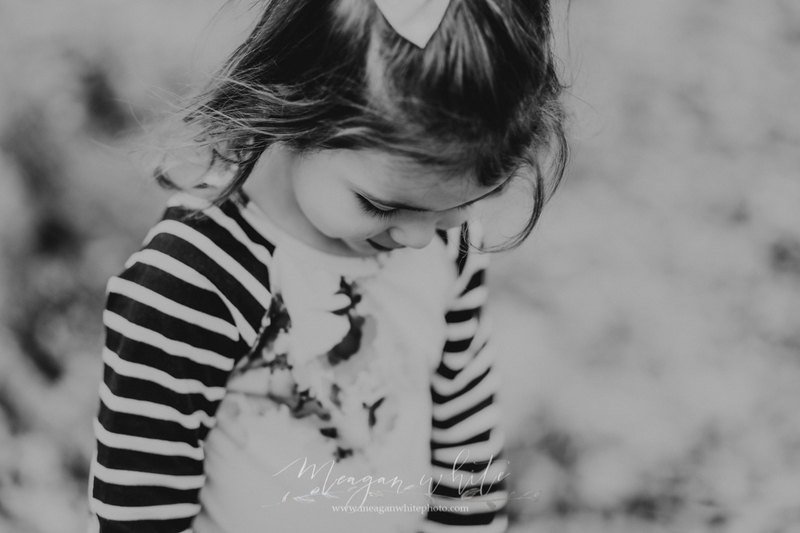 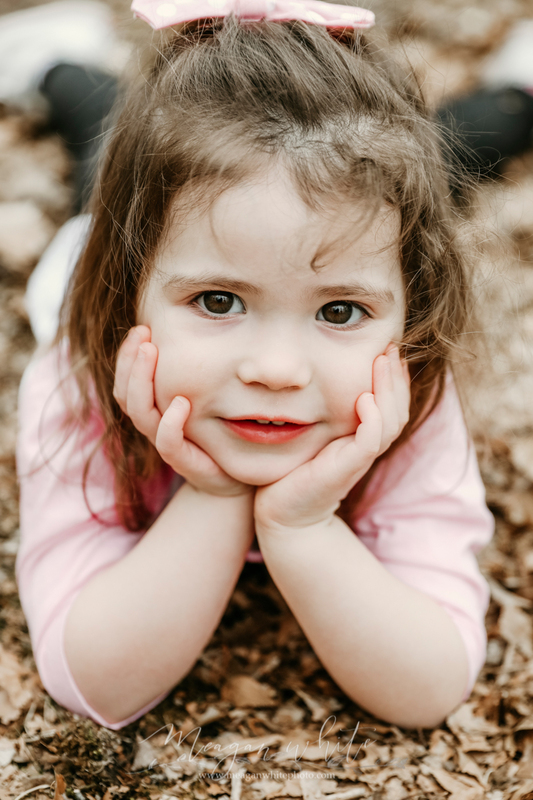 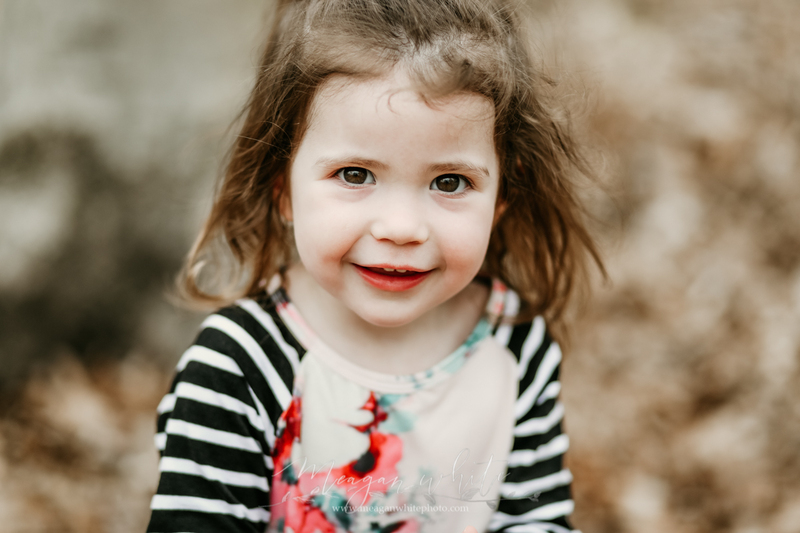 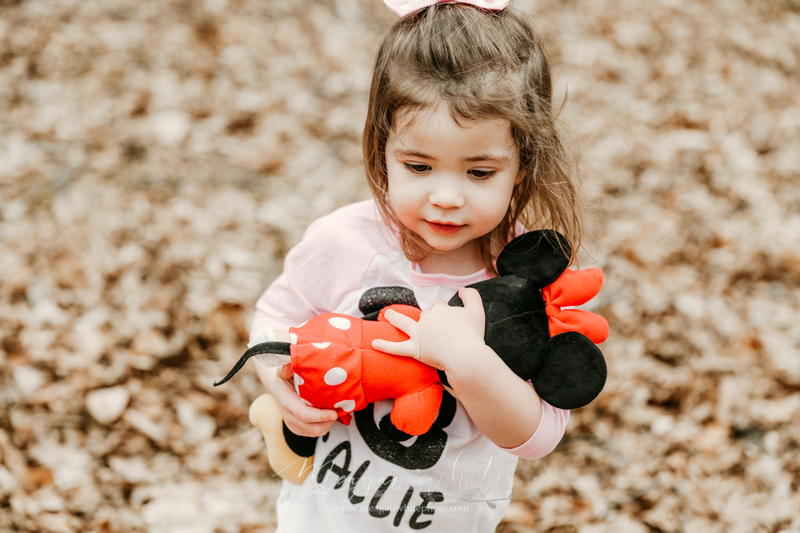 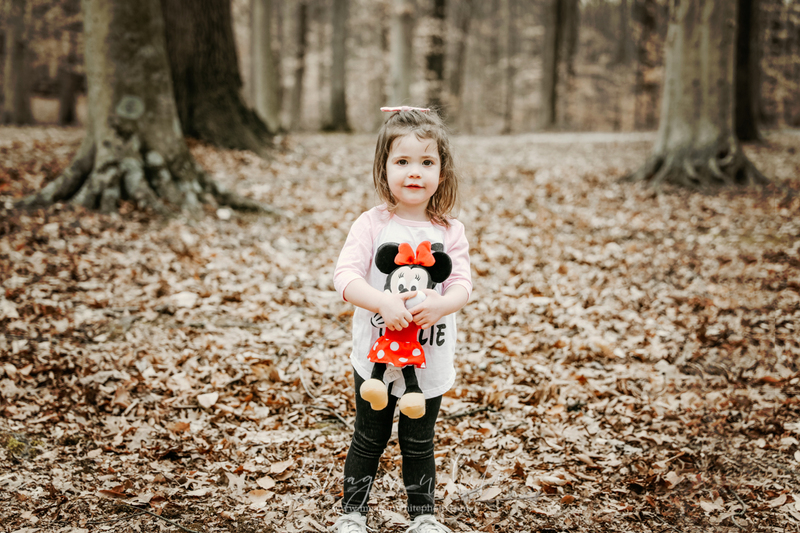 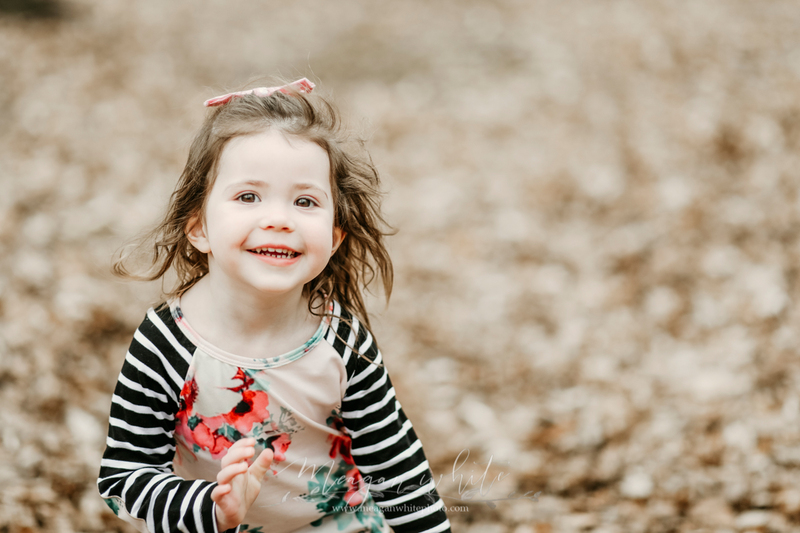 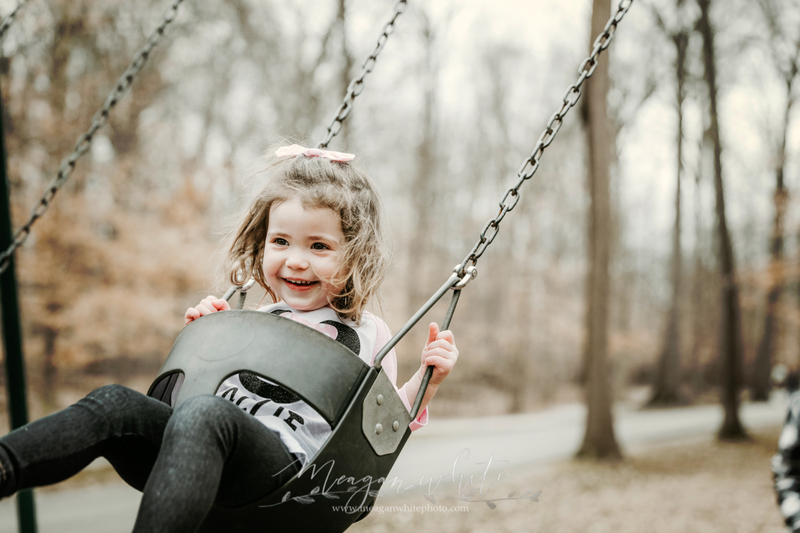 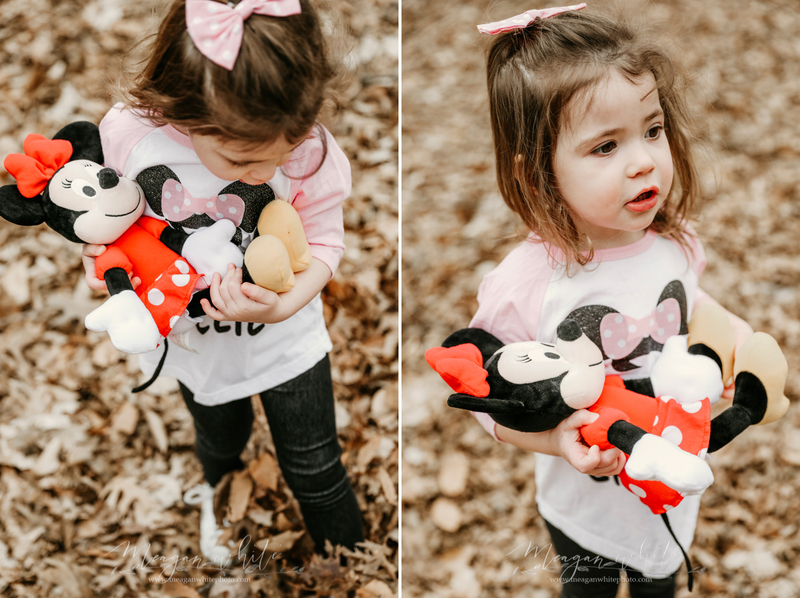 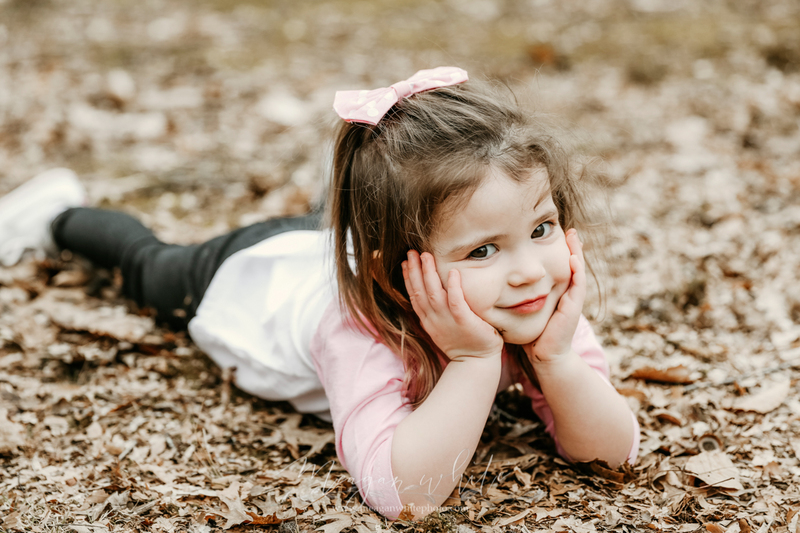 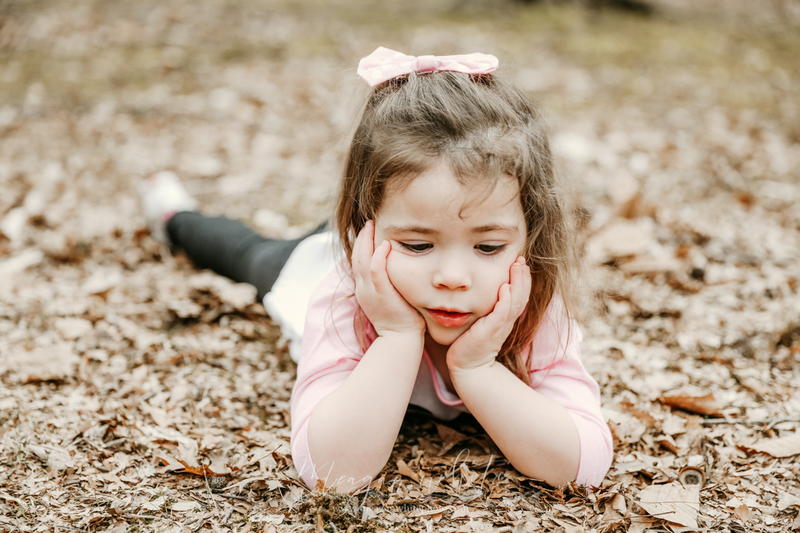 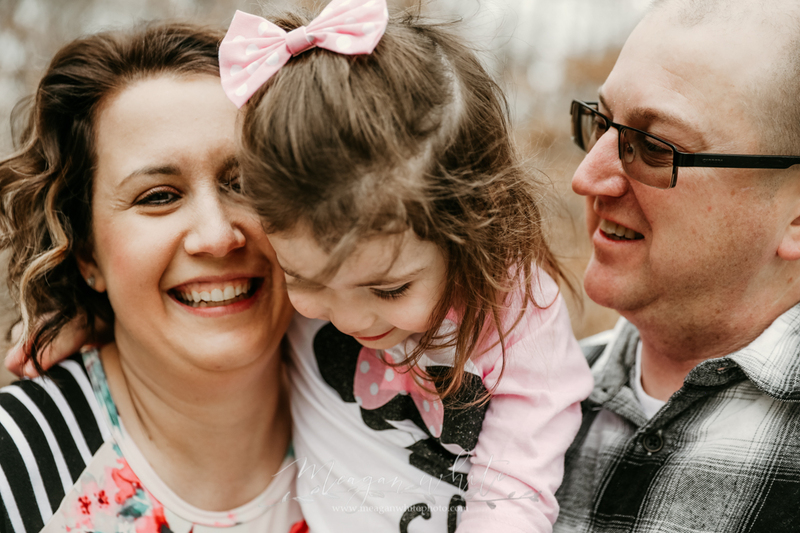 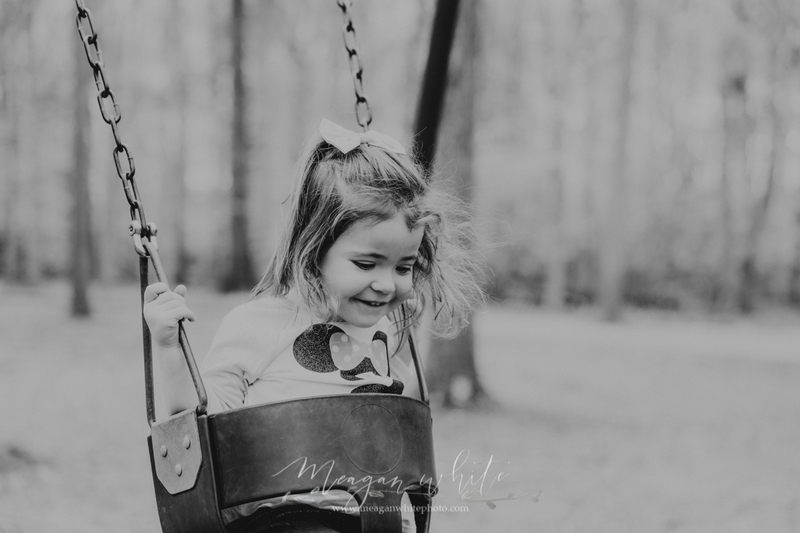 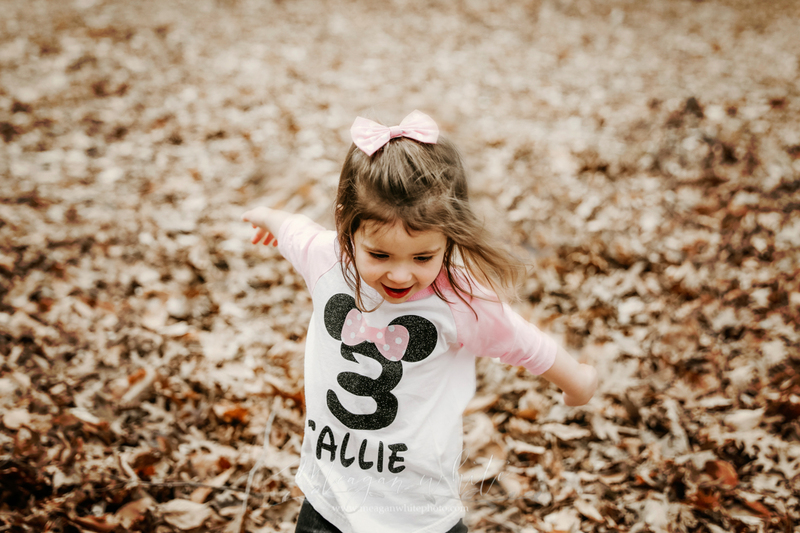 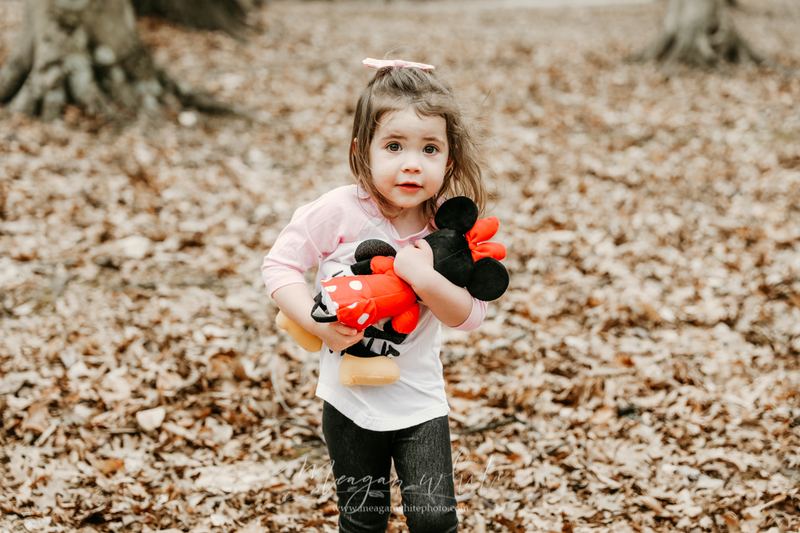 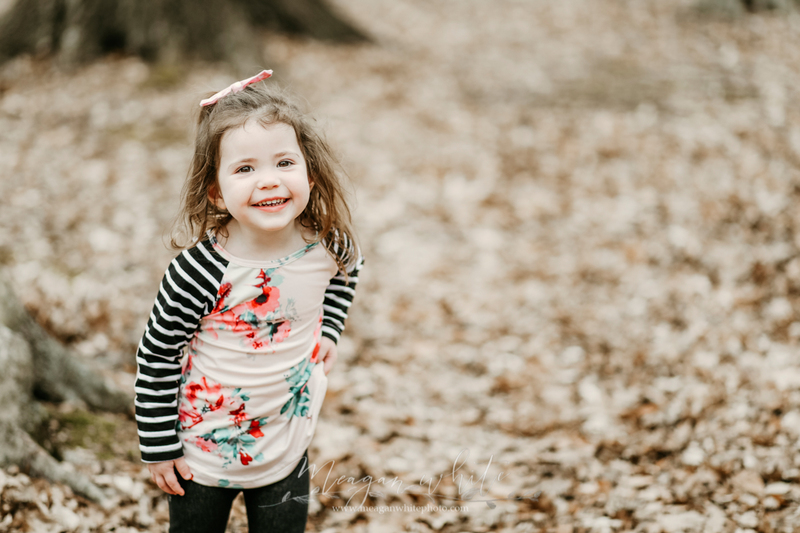 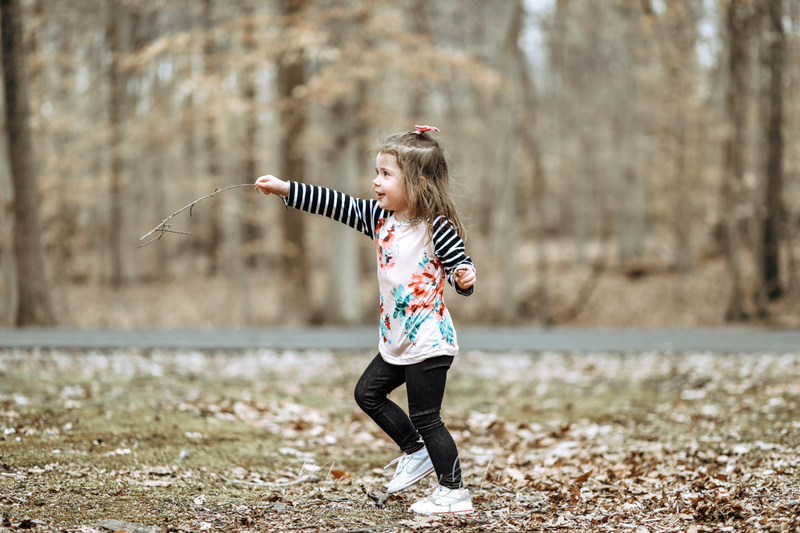 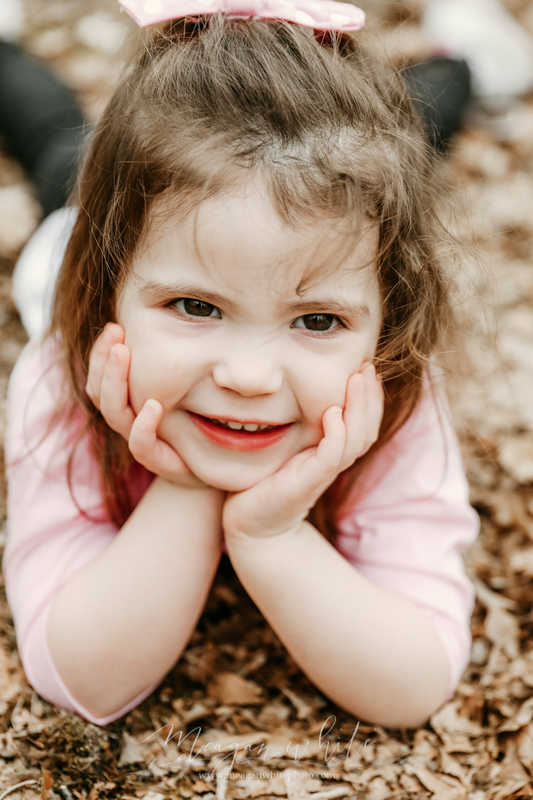 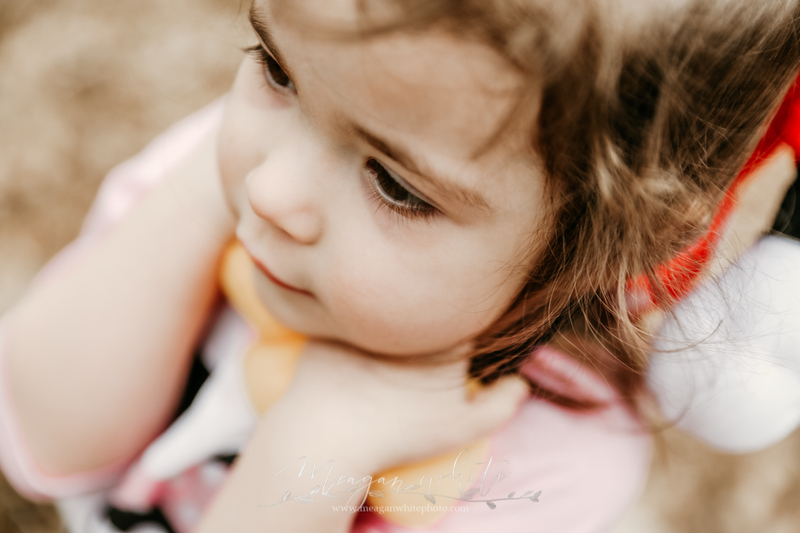 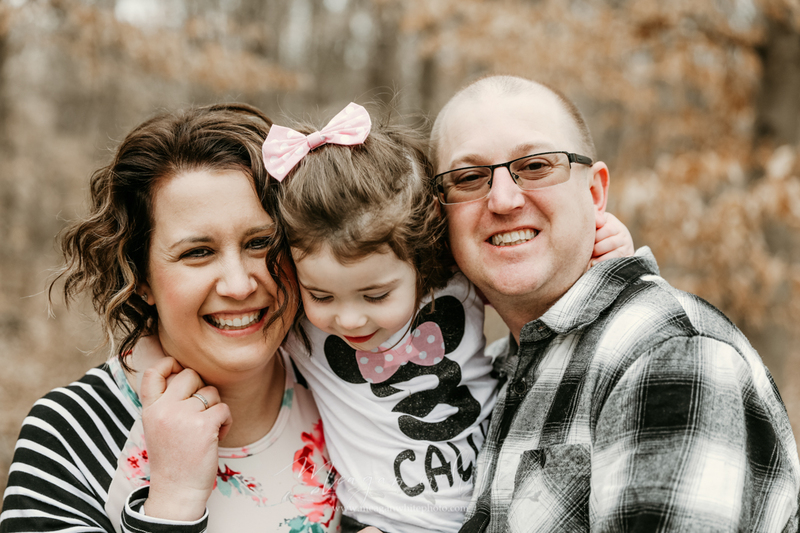 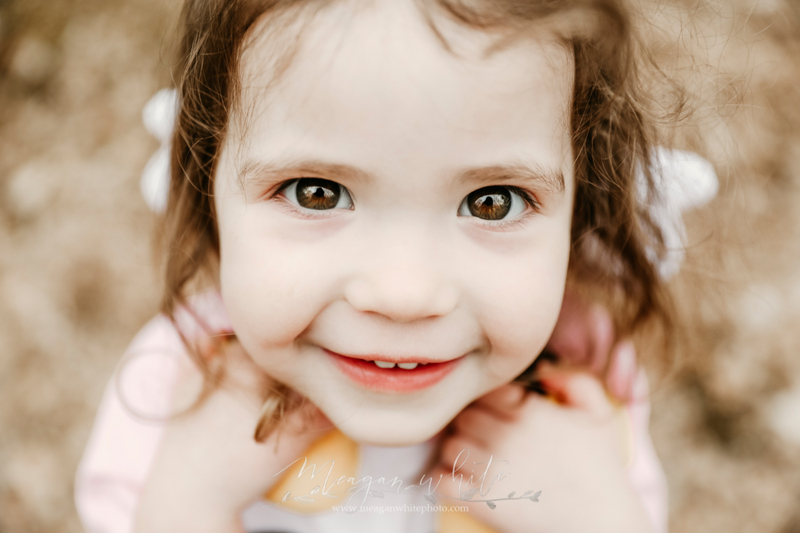 I love celebrating her birthday with her every year with our annual birthday session – this year, she turned THREE, and I had so much fun shooting these photos. 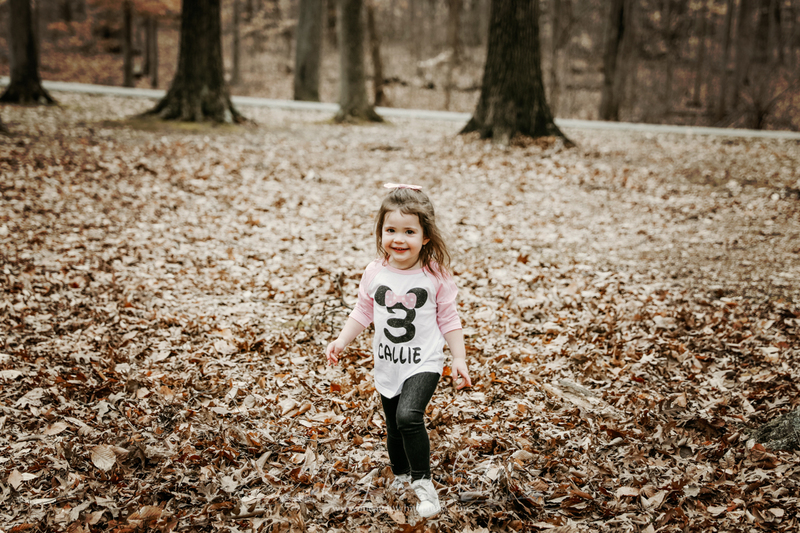 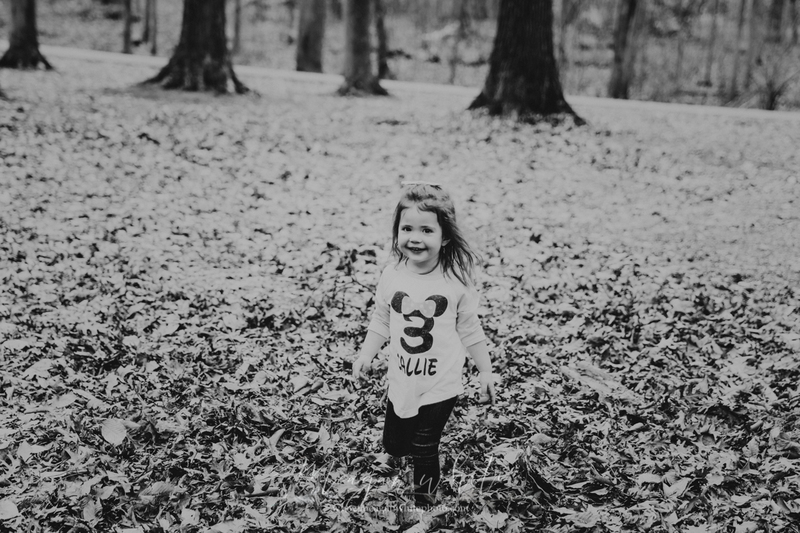 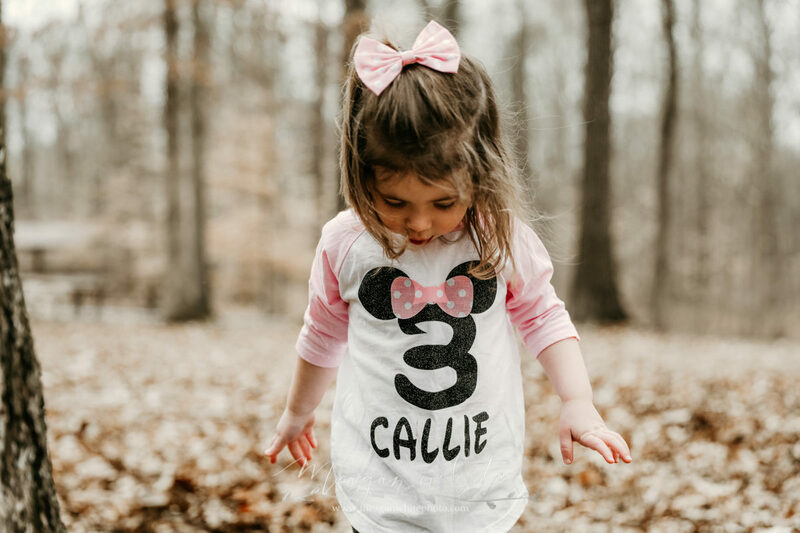 Callie, thanks for letting me run and play in the park with you – celebrating your birthday with photos is one of my favorite things to do!